How many characters exist in the world of Naruto? If you gave up counting beyond the initial few dozen main characters, we can’t blame you. Hundreds of characters exist within the 700 chapters of the massive series. When you add that to the movies and later sequel series Boruto: Naruto Next Generations, the number increases drastically. With so many characters over decades of story, it’s easy to forget some of the ones who appeared in smaller arcs, or those who only appeared as part of filler episodes of the anime. There were actually quite a few characters that only appeared when the anime creative team needed to stretch story out to wait for the manga to catch up to them. The video games even introduced a handful of characters for their stories that eventually made their way into the anime series. Though there are some characters you might want to remember, even though they slip your mind once in a while, there are others that are better left forgotten. Some characters in the franchise add nothing to the overall story, appear inconsistently, or undermine existing storylines. These characters are likely ones the creative team behind the series, including Naruto creator Masashi Kishimoto, would rather we forget all about. Thankfully, we’ve rounded up some of worst offenders. Here are the 25 Characters Naruto Wants Us To Forget. It might seem odd that a central character to Naruto’s first big story is someone the franchise wants us to forget, but Kabuto is certainly a controversial character when you start remembering all of the details. 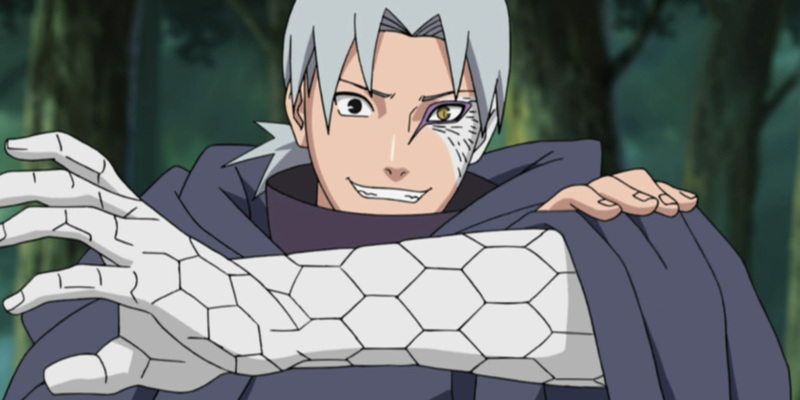 As an impressionable young adult, Kabuto became Orochimaru’s protégé. His favorite pastime was experimenting on young ones in order to create more impressive shinobi abilities. By the time the Boruto sequel seres rolls around, Kabuto is supposedly redeemed for his evil actions. What’s his new job before he vanishes from the narrative? 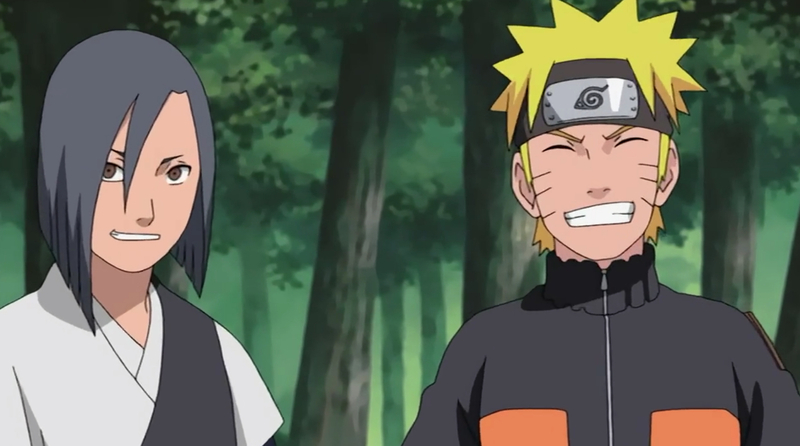 Running a home for orphaned children in Konohagakure. That seems a little sketchy of a position for someone with his past, making him better off forgotten. The first few antagonists Naruto faces off against are in his own village. When he, Sasuke, and Sakura go on one of their first missions, he faces off against someone from another land for the first time. The Demon Brothers hailed from the Village Hidden In The Mist, but they defected to spend quality time with the villain Zabuza. 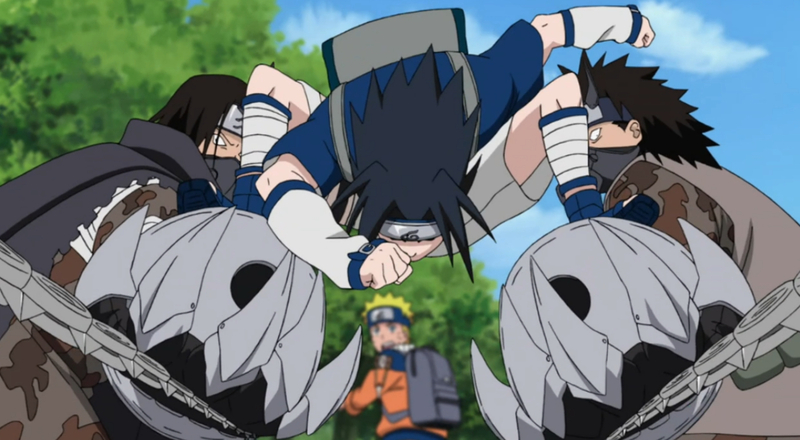 While we see Zabuza a few times over the course of the series, once the Demon Brothers end up being defeated by Kakashi and Sasuke, we never see them again. We have to wonder what the point of the two stopping the team on the road really was if they were never going to crop up again. To be fair, Neji Hyuga did save Naruto and Hinata’s lives during the Fourth Shinobi World War. The duo even named one of their kids in homage to him. He seems like he would be an important character, so it’s a shame he wasn’t. 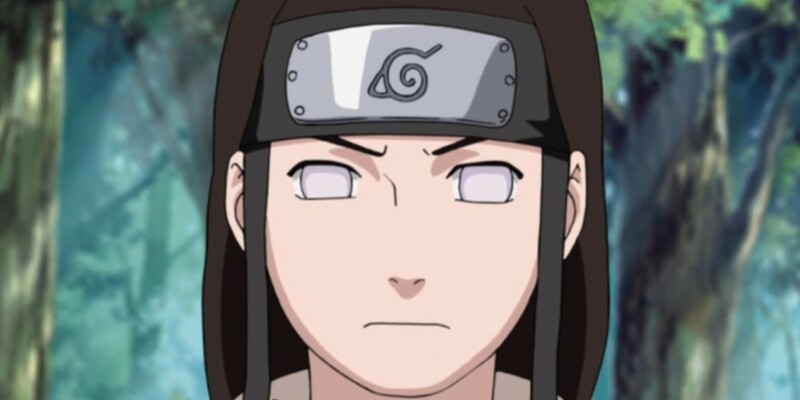 Neji was meant to give us a window into the Hyuga clan by giving fans backstory on Hinata’s family. Once that was complete, and his resentment of her cleared up, it was clear no one knew just what to do with him. He didn’t even feature in filler team ups as much as his teammates Tenten and Rock Lee. Even the loss of Asuma influenced more storylines than losing Neji did. 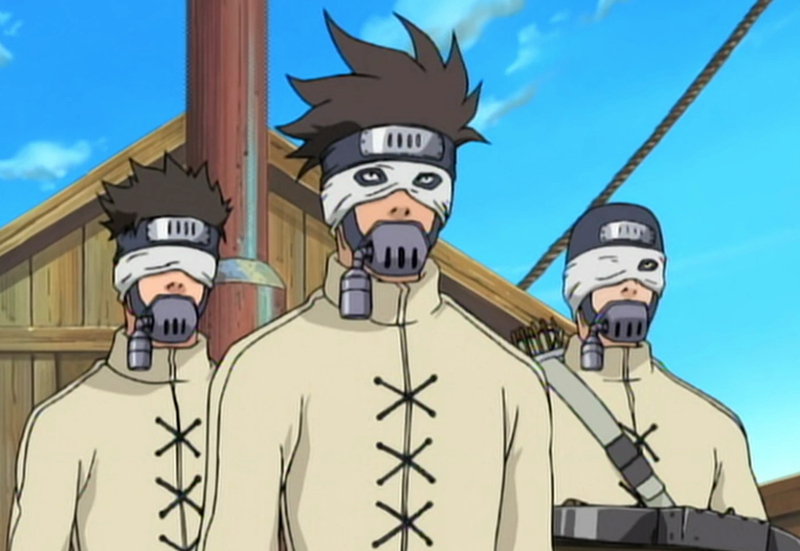 This team of genin has one distinct feature: they wear breathing masks at all times. Set against Team 7 during the Chunin Exams, Team Oboro wound up defeated. That wasn’t the only time they popped up in the anime, however. They also appeared as villains attempting to stop a race in the Land of Tea. It’s not clear if the creative team thought this trio would be more popular and that’s why they wanted to use them again, or if there were bigger plans for them that were scrapped. Either way, when the group was pulled into a whirlpool and never seen again, it was no one’s loss. 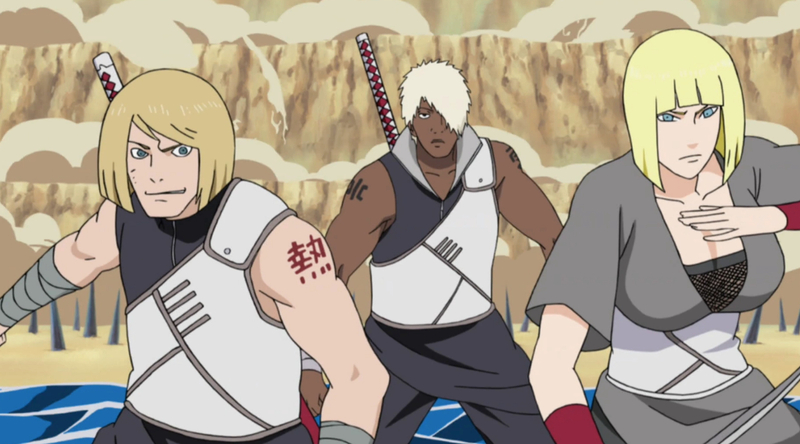 As one of many characters created for the anime, Isaribi had a story meant to parallel Naruto’s. 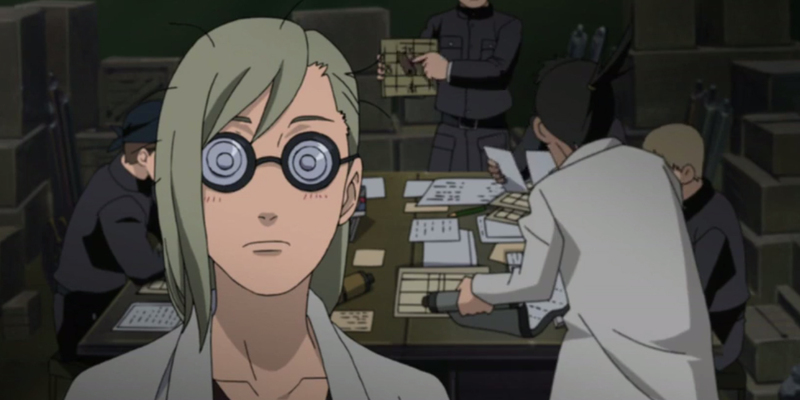 She was the subject of experimentation by one of Orochimaru’s scientists. Isaribi became a “fish monster,” hated by her village and unable to find a way to change her condition. She would have been a great character if the writers had any idea what to do with her. Once the filler arc gave the audience backstory on Anko and showed Naruto’s empathetic side, Isaribi didn’t appear again. Instead, she travelled to Konoha hoping Tsunade could “cure” her. Considering the fact that Naruto learned to control his tailed beast side, curing Isaribi seems like the opposite of what the writers would want. The mysterious Yota was a young child from a travelling shinobi clan. Fans didn’t learn much about his origins since he appeared in a filler flashback, but he had the power to control the weather with his emotions. That sounds like a pretty cool idea, but, nfortunately, Yota was introduced as a child Shikamaru, Choji, Ino, Kiba, Sakura, and Naruto met before the series ever began. Supposedly, they all became friends, hiding him from the grownups in the village -- until, of course, they were caught. Yota eventually erased all of their memories of him. The arc completely undermines all of the other stories we’re given about Naruto’s childhood and just who bonded with who among his generation. Though Yugao appears very little in the manga, the anime attempted to expand her story. 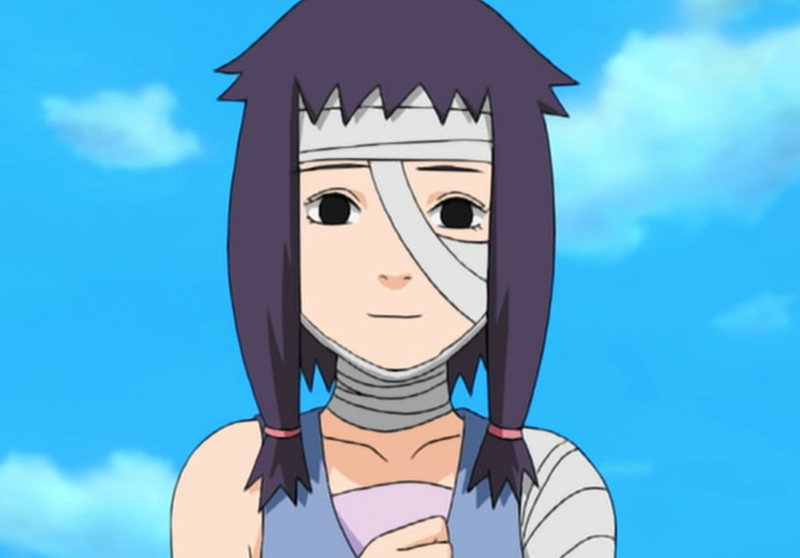 She appeared as a background character during flashback arcs of the Uchiha decimation and Kakashi’s Anbu days. Unfortunately, that expansion doesn’t do much for us. What we know about her is that she’s skilled (which should be obvious since she was invited to become an Anbu), and that emotional scarring at the loss of her boyfriend left her unwilling to fight. We’d already seen that particular story play out -- better, no less -- with Tsunade. She’s really an unnecessary addition. When Naruto and his friends were still kids in training, they looked to their sensei for all of the answers. Perhaps that’s why Ebisu is so frustrating of a character. As the sensei of Konohamaru and his friends, Ebisu doesn’t get a lot of time in the spotlight. Sure, Konohamaru and his team aren’t central characters in the story, but Konohamaru even spends time learning more powerful jutsu from Naruto instead. All Ebisu does is make fun of Naruto. When he does it, it isn’t from a place of teaching or care like Jiraiya or Kakashi. Why would we want to remember a sensei who is seemingly useless? Danzo certainly plays a large role in the confusion (and near downfall) of Konohagakure when Orochimaru is on the loose. He’s the person who puts Itachi Uchiha on the path to destroy his entire clan. The problem is that when you have two other villains -- Orochimaru and the Akatsuki -- taking up the bulk of your story, Danzo doesn’t seem all that important. Danzo’s creepy factor goes up thanks to the fact that Itachi gave him all of the Uchiha clan members’ eyes and he wore them on his arm. It’s just a shame that most of his villainy can be labeled as simply odd rather than compelling. In the Naruto world, there are ninja hounds, giant slugs, a mountain of toads, and a cave of snakes. The world loves its animals that can use ninjutsu. Those are all special (and according to the in-universe rules), rare instances. Condor the ostrich undermines that idea in the anime. As the subject of an early Team 7 retrieval mission, Condor escapes again later in the franchise, and the team is tasked with finding him yet again. This time around, though, the ostrich taught himself to talk and taught himself ninjutsu. He’s even at a Chunin level when he has his run in with the team. He’s a fun but silly addition to a show about saving the world. If there’s one thing we know about the Naruto franchise, it’s that the creative minds involved had a hard time reconciling the role of mothers with the world of the shinobi. We rarely saw a mom in action, and a lot of characters didn’t even have mothers. 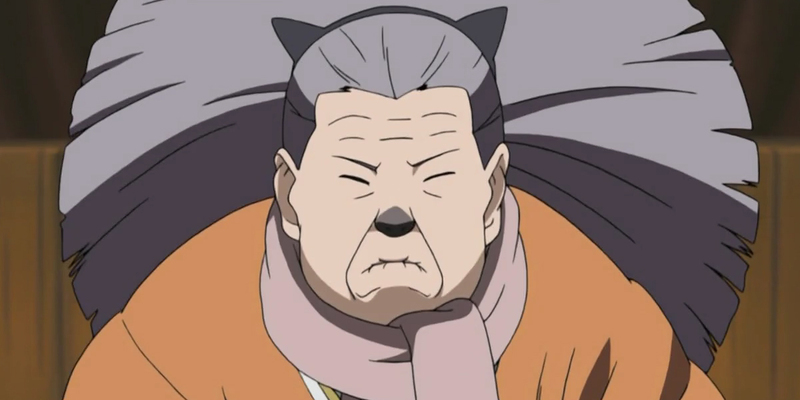 Yoshino Nara was the mother of Shikamaru. Her only role in the series appears to be to show us the kind of woman Shikamaru will eventually fall for. She’s not at all laid back like Shikamaru or his father, and her temperament is closer to that of Temari. Other than that, she has no personality and doesn’t actually do anything in the series. 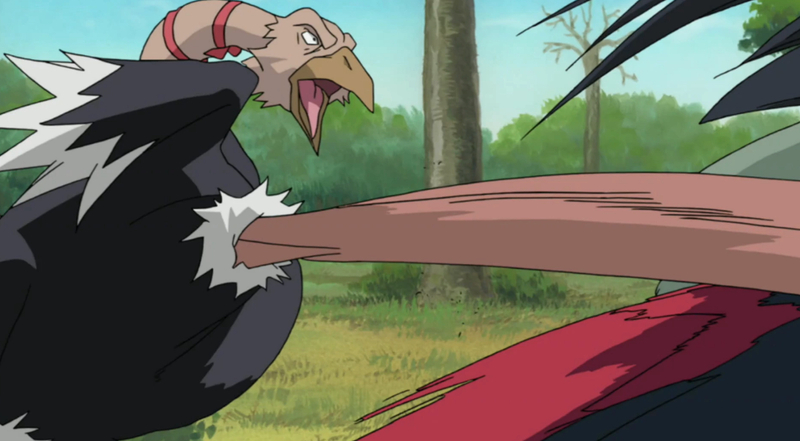 If you’re a Naruto superfan and you don’t recognize the name Amachi, don’t worry -- you’re probably not alone. As a medical ninja, Amachi appears in a single story arc. “Kaima Capture Mission” was a filler arc for the anime. Amachi was responsible for experiments with marine life in the Land of Waves. He worked for Orochimaru, but also continued experimenting after Orochimaru had no use for him. His arc contributes nothing to the overall story of the franchise, and it’s curious why he was ever introduced at all. It’s Amachi who experimented on Isaribi, so if we’re forgetting she exists, we might as well ignore his part in the story as well. Introduced around the same time as Karui (as evidenced by the names), this brother-sister team ended up left out in the cold. They were characters introduced during the Fourth Shinobi World War arc that acted as more bodies able to fight, but that’s about it. 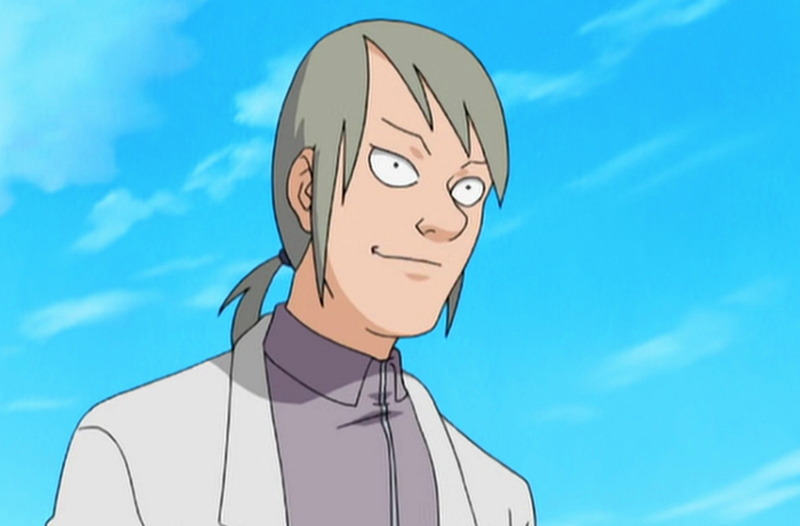 While Karui appeared post-war, and even became a parent in the Boruto series, fans learned next to nothing about what Samui and Atsui became. They were captured during the war, freed, and then never heard from again. Clearly, we don’t even need to worry about forgetting them. Mei Terumi held the title of Fifth Mizukage in Kirigakure. As a child, she survived the Bloody Mist era of the village. She’s definitely a strong and capable shinobi. We can’t call any of that into doubt. What’s a little dated about her, however, is her primary motivation. Despite achieving so much and working so hard to get her village back on track, Mei’s primary motivation in life appears to be finding a husband. The series turns her desire to be a wife into a joke. She threatens those who think she’s no longer young enough or pretty enough to marry. It’s in poor taste considering how great she is otherwise. Baki, like many of the characters better off forgotten, had a lot of potential that wound up squandered. Not only was he tasked with leading the Sand siblings, but he also acted as advisor to Gaara when the latter became Kazekage. The issue is that Baki sits at the center of so many plot lines that never went anywhere. He took the life of Yugao’s boyfriend, but never paid for that crime. Baki also acted as a double agent for Suna during the Konoha invasion. Despite involvement there, though, he never appeared during the Fourth Shinobi World War. His involvement was inconsistent throughout the franchise and may as well have wound up on the cutting room floor. Naruto Shippūden decided to extend its story beyond the climactic Fourth Shinobi World War. When producers did that, they expanded the stories of the characters audiences knew in their adult lives. One aspect of that included Temari and Shikamaru proctoring the next generation’s Chunin Exams. One of the genin vying for promotion to chunin was Yukata of the desert. She didn’t have much more to do than tease Temari about her love life, fangirl over Gaara, and hold her team back in the exams. Flighty and unfocused, Yukata is the exact opposite of what a genin training to become a chunin should be. She hasn’t appeared since, and no one missed her. You could call Sora the Naruto ripoff, but maybe you shouldn’t be quite that mean to the filler arc character. Like many of the characters who appeared in anime filler episodes, Sora existed to demonstrate just how different Naruto could have turned out. Experimented on as an infant, Sora actually had some of the nine-tailed fox’s chakra inside him. As a result, he and Naruto were pretty evenly matched in a fight. However, he embraced his anger and bad behaviour, unlike Naruto. Once the two became friends, Sora was redeemed, but no storyline about the pseudo jinchūriki was ever pursued, and maybe it’s better off that way. Outside of Sakura’s overt pining for Sasuke, and Hinata’s love for Naruto, Masashi Kishimoto didn’t set up a lot of obvious romance plot points in the manga. The anime did expand on the flirtations between some characters to up the tension. Shiho was the third part of a love triangle that never came to be. 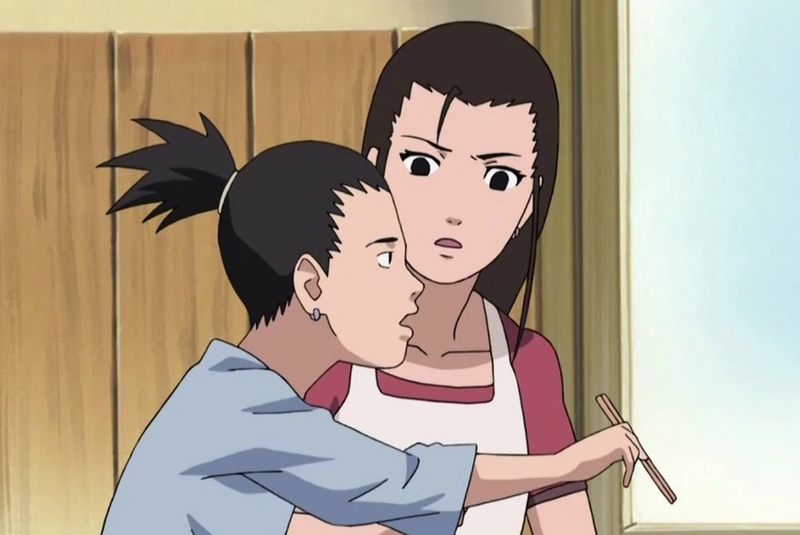 As an analyst for Konohagakure, Shiho clearly had a thing for Shikamaru. 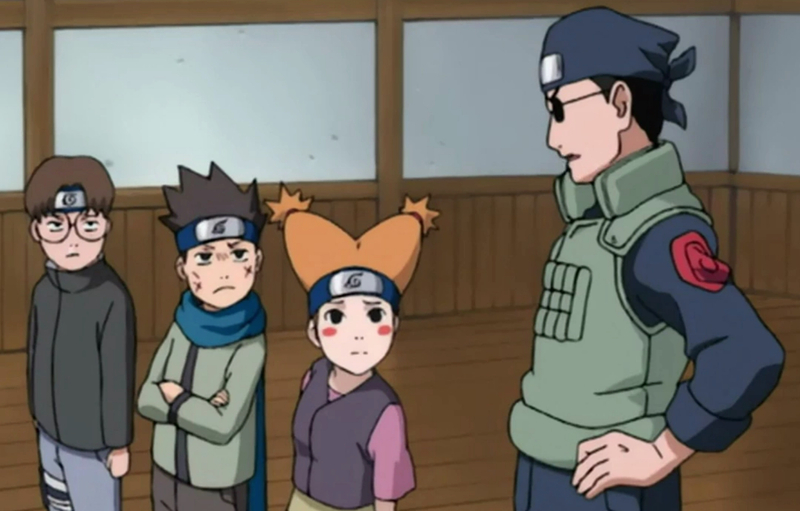 Shikamaru, on the other hand, didn’t really notice. He was too busy arguing with Temari on a regular basis. If Shiho was supposed to be a bump in the road for the impending relationship, she never really got in the way, which made her addition to the story pointless. Nekobaa does not fall in the category of useless characters. She also isn’t an offensive character. Instead, Nekobaa falls into the realm of characters with wasted potential. Introduced when Sasuke sought out Itachi, Nekobaa ran a weapons depot for the Uchiha clan. She owned a few talking cats, and kept herself hidden, waiting for Uchihas to seek her out. She could have been a fascinating addition to the Naruto world, but, instead, no writer involved in the series ever pursued a storyline involving her. What a waste of an interesting character. Despite the prominence of the Uchiha clan in the Naruto franchise, Shisui is far from the most interesting of the bunch. Older than Itachi Uchiha, he sympathized with the latter’s position between the Konohagakure Anbu and the Uchiha clan. When Shisui knew that the Uchihas wanted to take over the village, but that Itachi was placed in a position to stop them, he sacrificed himself. Shisui entrusted Itachi with one of his eyes and left a goodbye note for the clan, hoping to stop the infighting. 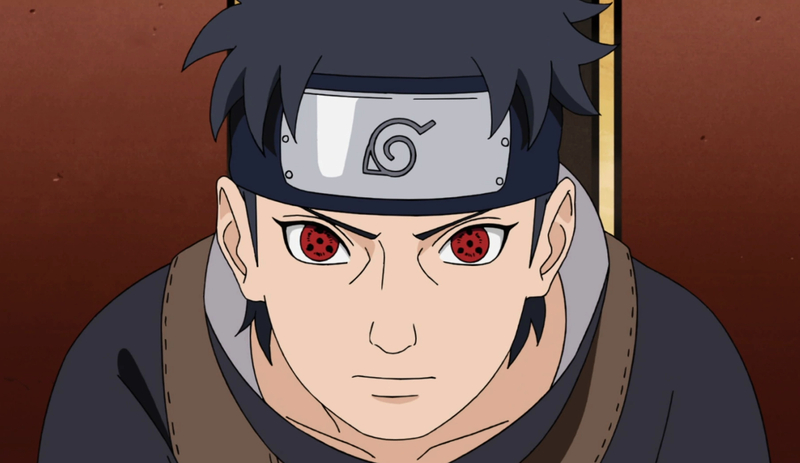 Unfortunately, Shisui’s tragedy does absolutely nothing for the story except awaken Itachi’s Mangekyu Sharingan. 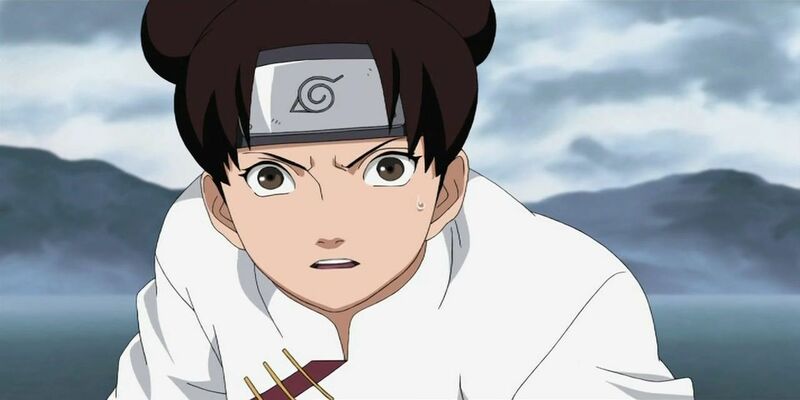 A lot of Naruto fans won’t want to forget Tenten because she’s a fan-favorite, but she’s really not important to the overall story of the franchise. Though she was set up to be a major character, like many of the original genin, Tenten never had much to do. Other than the fact that she can use any weapon in a fight and grew up to sell weapons, most fans don’t know much about her. 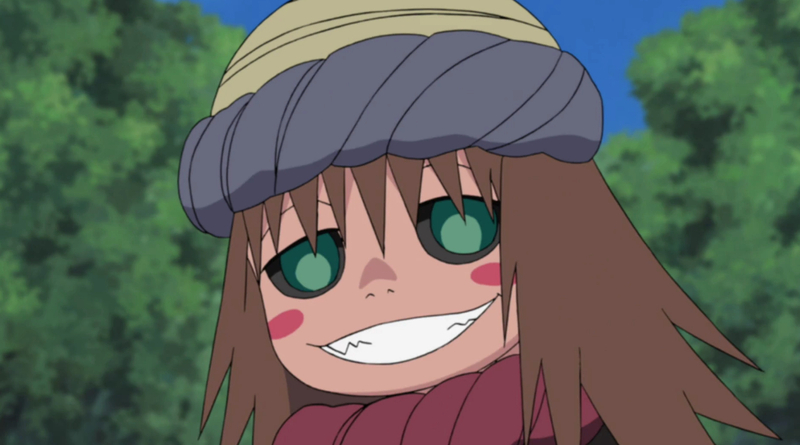 Much of her character development occurred in filler arcs in the anime and in Rock Lee’s spinoff series. Neither of those are considered canon, though, which means that all of that development was for naught. 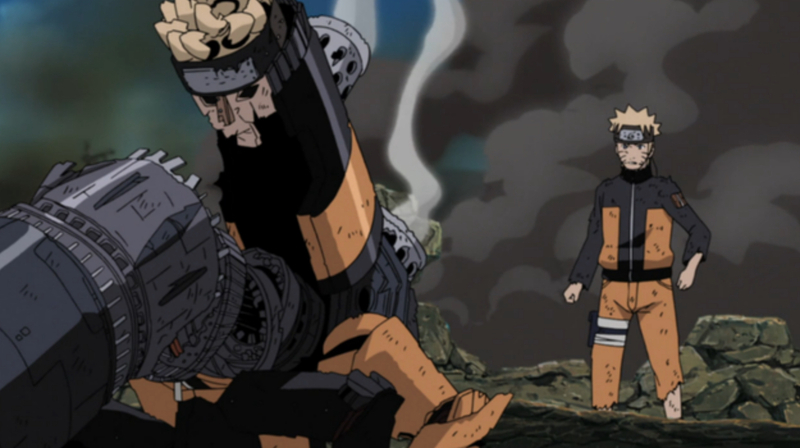 As one of the strangest additions to the anime, Mecha Naruto originated as part of the Naruto Ultimate Ninja Storm video game. The storyline in the anime and the one in the game weren’t the same, but that didn’t stop the concept from being used twice. Orochimaru and Kabuto created a robot version of Naruto (which could also function like an Iron Man suit, complete with weapons) to attempt to capture the nine-tailed fox from Naruto. It was one of the weirdest filler arcs of the series, and it’s probably a good thing it only lasted two episodes. Like main character Sakura, Rin existed as one third of a love triangle in a team that had a hard time working together. The difference is that fans got to watch Sakura develop for years while Rin only appeared in flashback. Rin existed solely to provide motivation for both Kakashi and Obito’s character arcs. She lost her life in a tragic accident that fueled both of her former teammates’ paths in life. A female character appearing in a story solely to develop a male character is something most fans see as dated. She’s a great example of Naruto creator Masashi Kishimoto underdeveloping his female characters. Kurenai had so much potential. 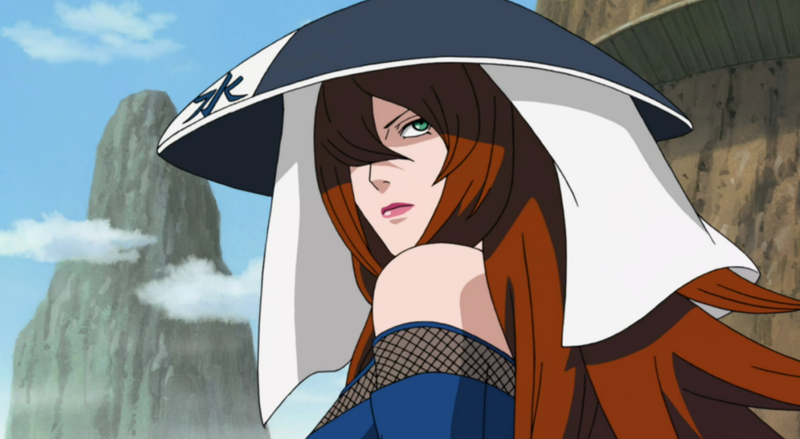 Like the other sensei first introduced, she represented a specific type of fighting in the series (Asuma: weapons, Gai: taijutsu, Kakashi: dojutsu, Kurenai: genjutsu). However, only an anime filler arc showed us how powerful she really was. Once the writers of the anime introduced Kurenai's pregnancy, she faded away. She no longer acted as the leader for Team 8, and only appeared to provide a sympathetic ear for Shikamaru’s pain. It seemed like no one involved in Naruto knew quite what to do with a mother, as evidenced by the lack of them in the franchise as a whole. The tailed beasts were so integral to the Naruto franchise that it seems preposterous to say the people behind the series want them forgotten. 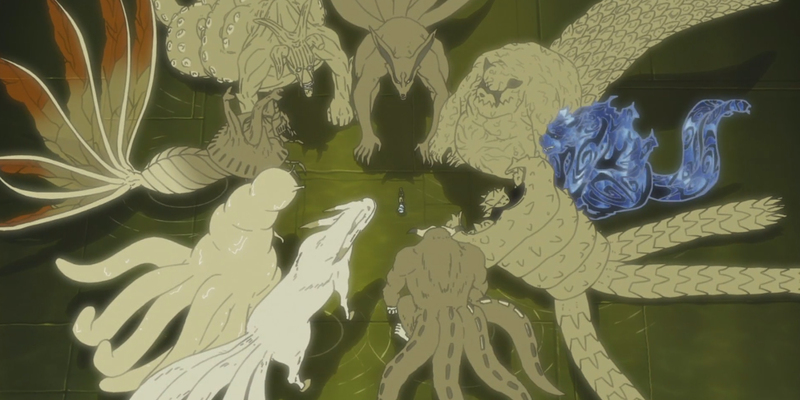 Naruto dealt with the title character learning the truth about himself, while Naruto Shippūden saw people who wanted to use the tailed beasts as weapons. The problem occurs once the Akatsuki succeeded in separating the tailed beasts from their jinchūriki and trying to control them. After Naruto learned to communicate with them, the tailed beasts disappeared from the story. Have they started controlling their powers better? Are they in hiding? Do they have new jinchūriki? The writers have completely ignored them heading into the Boruto series, so apparently, so should the Naruto fans. 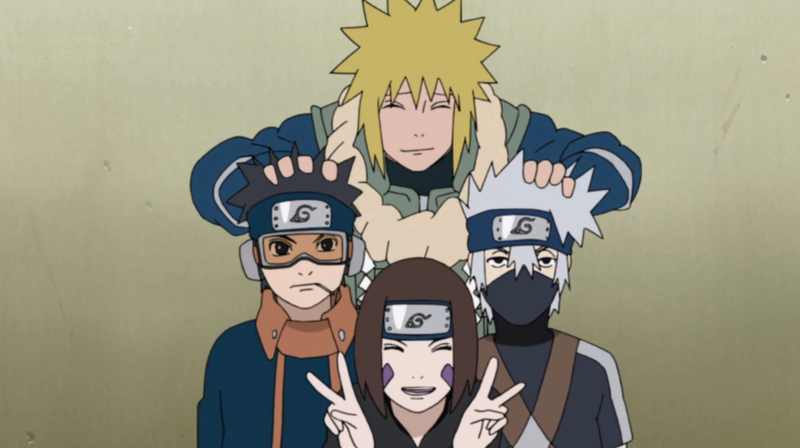 Is there another character you think the Naruto franchise wants fans to forget? Let us know in the comments!